Although Japanese sleep community is proud of flourishing sleep research, Japan lagged behind in developing and establishing comprehensive sleep medicine practice. 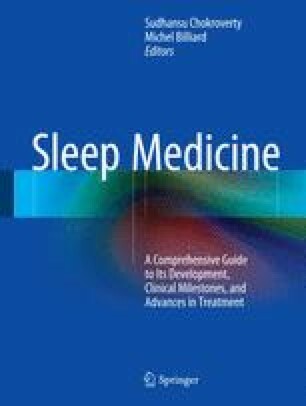 The difficulty in disseminating the concept of sleep medicine in Japan is accounted, first by the dichotomy of academic somnology promoted by psychiatrists and the sleep apnea medicine practiced by pulmonologists and otorhinolaryngologists, and second, scarce incentive to become sleep specialists due to no additional doctors’ fee under the national insurance. There is a long way to go, and the urgent need is to promote the education about sleep and sleep disorders for the younger generation of medical practice.